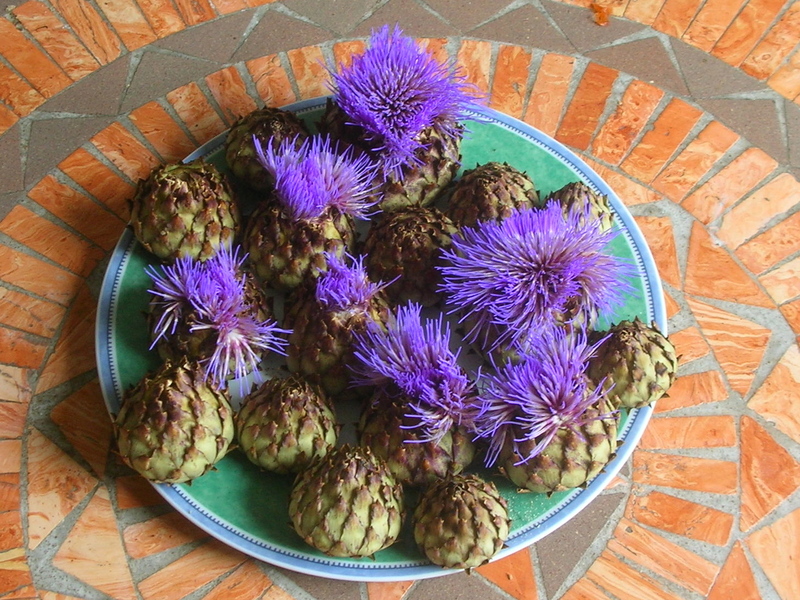 This entry was posted in Gardens and tagged globe artichokes by hilarycustancegreen. Bookmark the permalink. 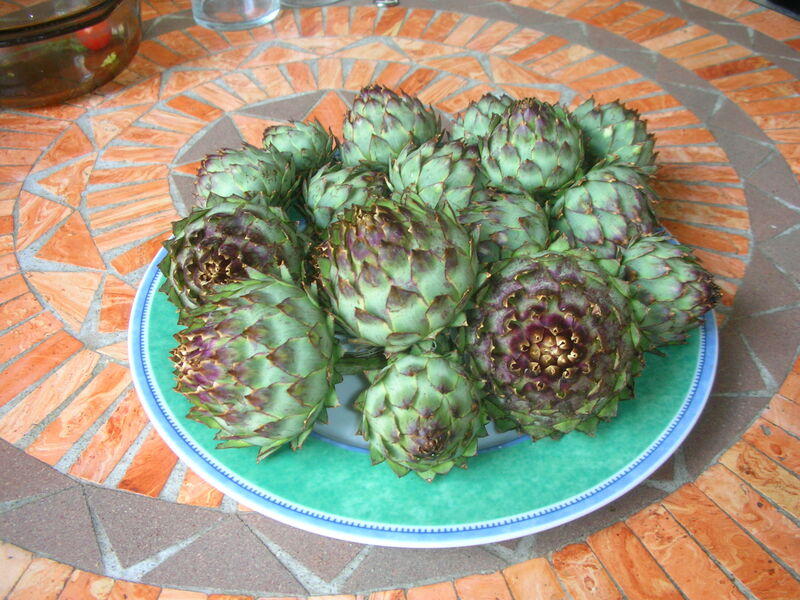 I thought so too, even though my dreams of artichokes with hollandaise had to go on hold.